Modern Composite Doors have advanced properties to protect it from things like rain, snow and the sun. 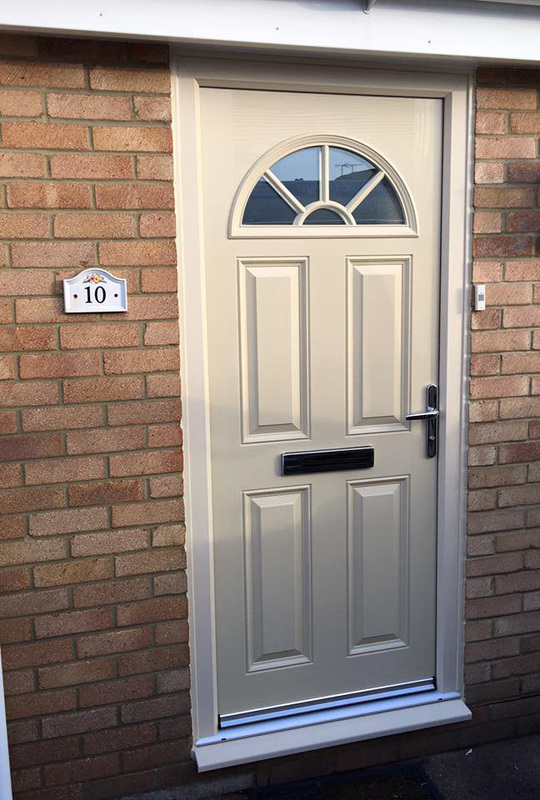 Composite Doors are a great choice as they are extremely robust and secure. 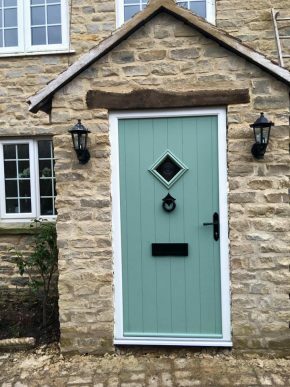 They look like a traditional timber door and you receive the same level of security. 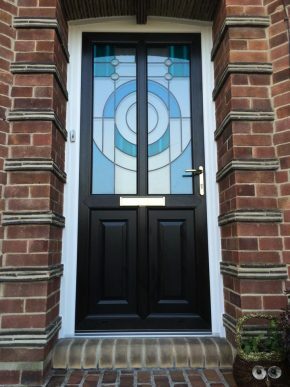 We offer a collection of stunning composite doors to homeowners across the country. 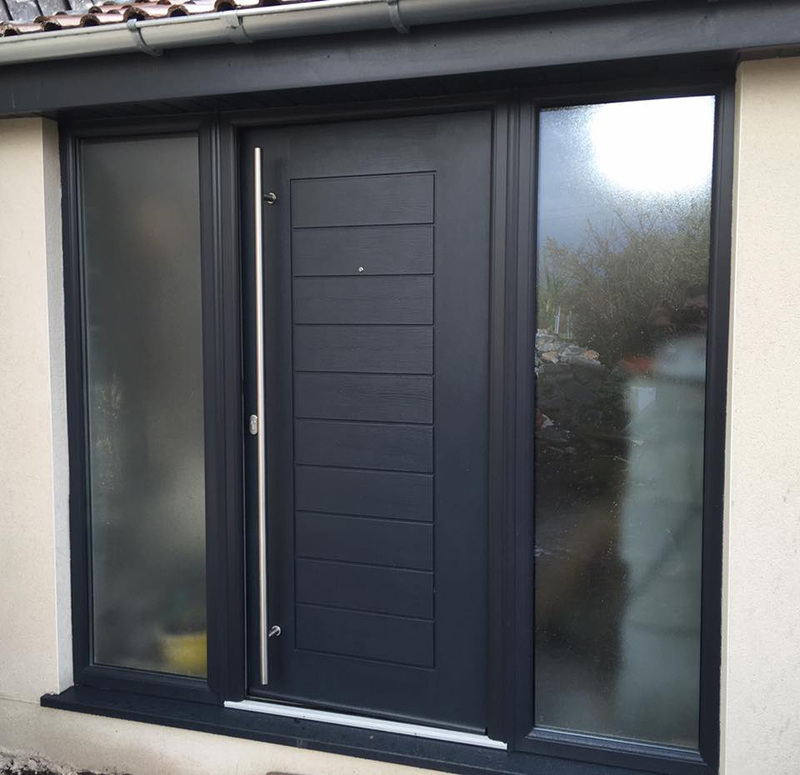 They offer a superb combination of thermal efficiency, security and incredible beauty. They provide an exceptional entrance to your home that you will enjoy for years to come. Countrywide Windows are experts in the supply and installation of composite doors. 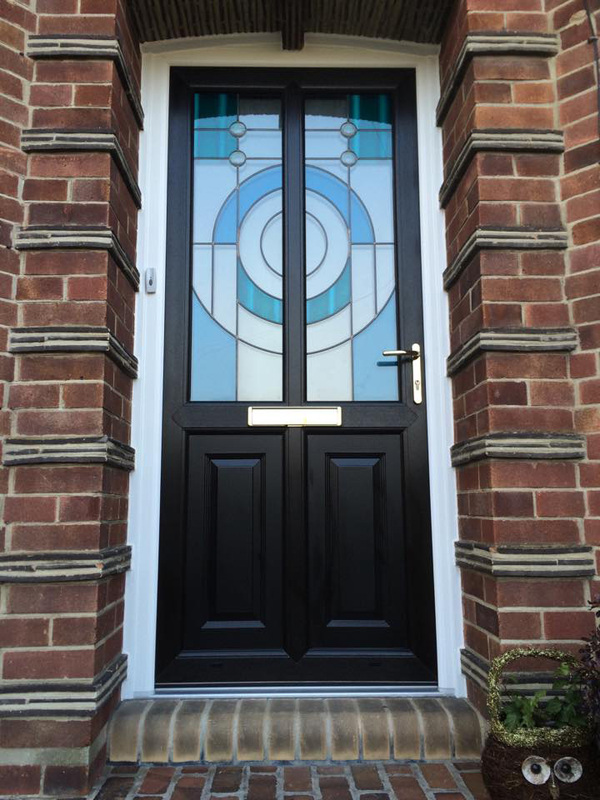 Improve both thermal efficiency and the security of your property with a composite door. 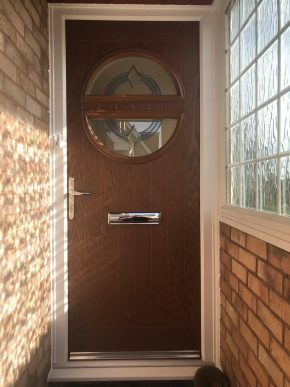 With a variety of styles available for both modern and traditional properties, find your perfect composite door today. StrongCompared to other types of doors, composite doors are far stronger. They blend several types of materials into the door, resulting in a sturdy and almost unbreakable door. 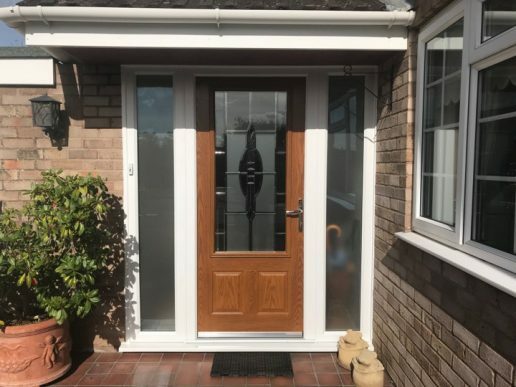 Low maintenance and a long-life cycleThe only maintenance you can expect to carry out on your composite door is to give it a clean every now and again. Thermally efficientHaving a composite door will help you save money on your heating bill at the end of the month. 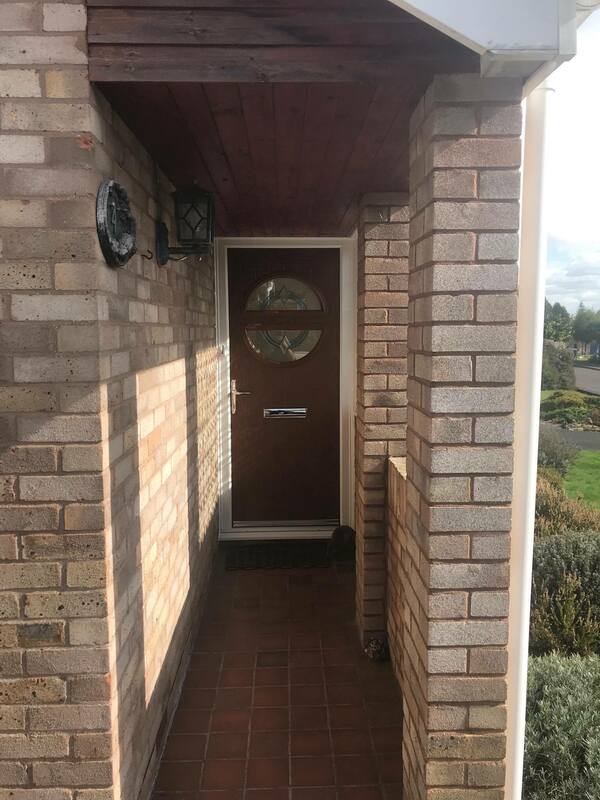 Composite doors are extremely thermally efficient. 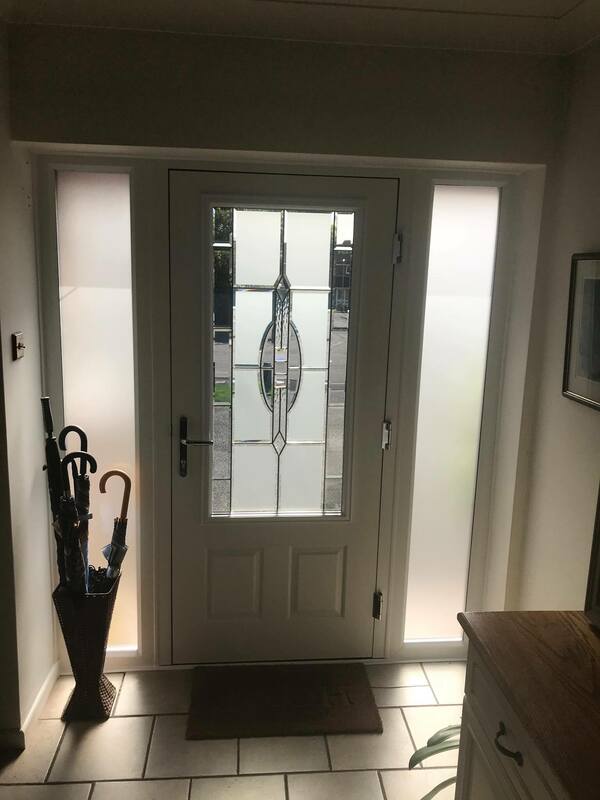 Extremely SecureComposite doors are perfect if you want to add additional security features to your home. Most standard composite doors come with a multi-point locking system. 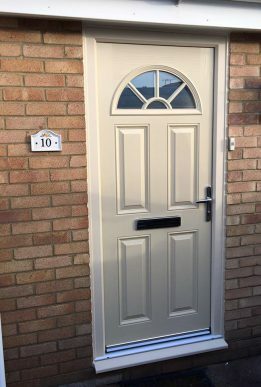 Plenty of ChoiceComposite doors come in numerous different types, styles and sizes and they are so varied that you should easily find one that fits your home and the style that you crave. 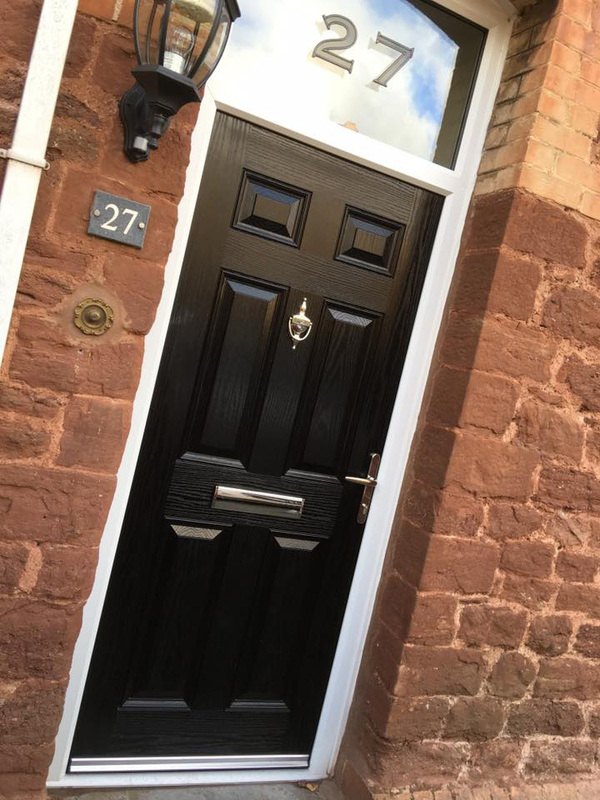 Get a FREE quote for your Composite Doors.